Cry me a river, right? 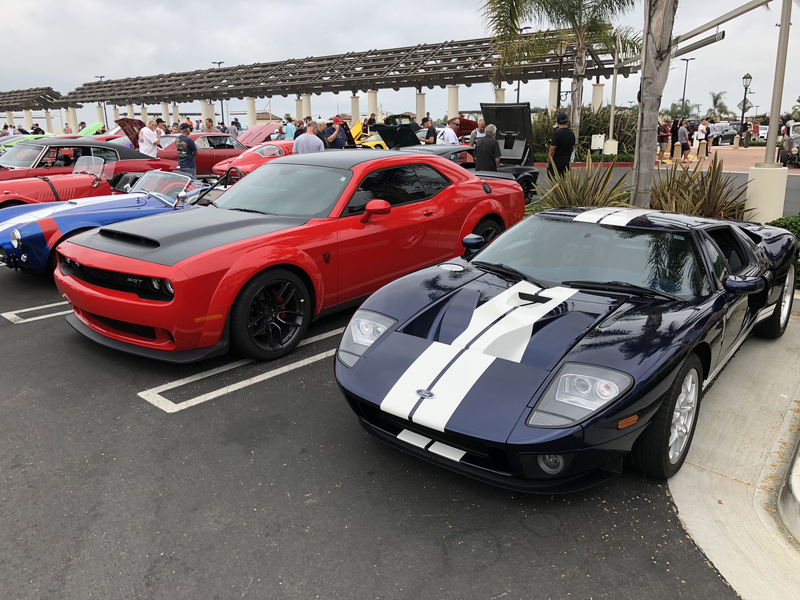 Instead of having two Ford GTs (a 2005 and 2019) I’m ending up with one 2018 Dodge Challenger SRT Demon and one new 2019 Ford GT. Yes, it was painful watching my 2005 Ford GT drive away, but it could be worse. 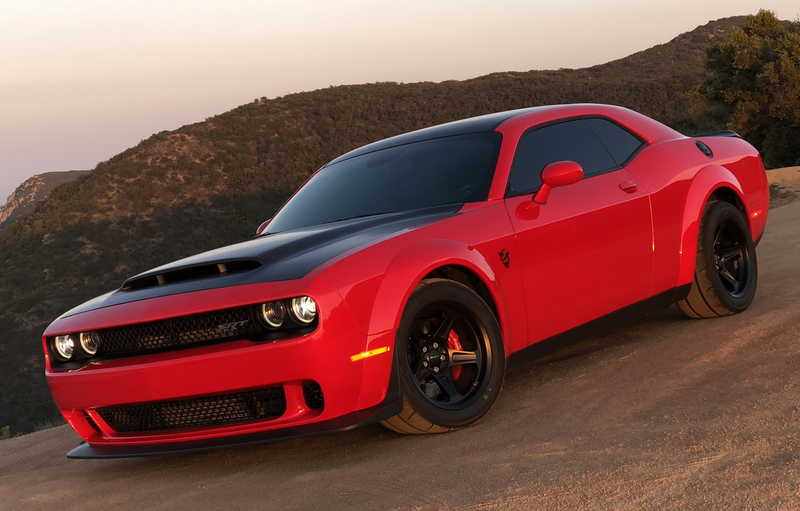 My 2018 Dodge Challenger SRT Demon is being covered in Kelley Blue Book’s long-term fleet, with updates coming about every other week. I’ve had the car for 9 months and its odometer is about to hit 3,000 miles. I’d like to drive the Dodge Demon more but my schedule leaves it in the garage much of the time. However, I’ve taken it to the drag strip four times, with over 60 runs. 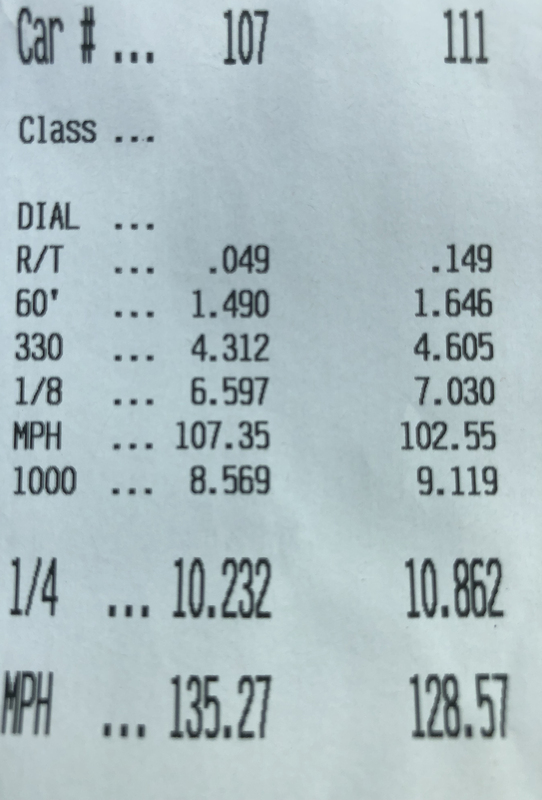 My best 1/4-mile time so far is 10.23 seconds at 135 mph. 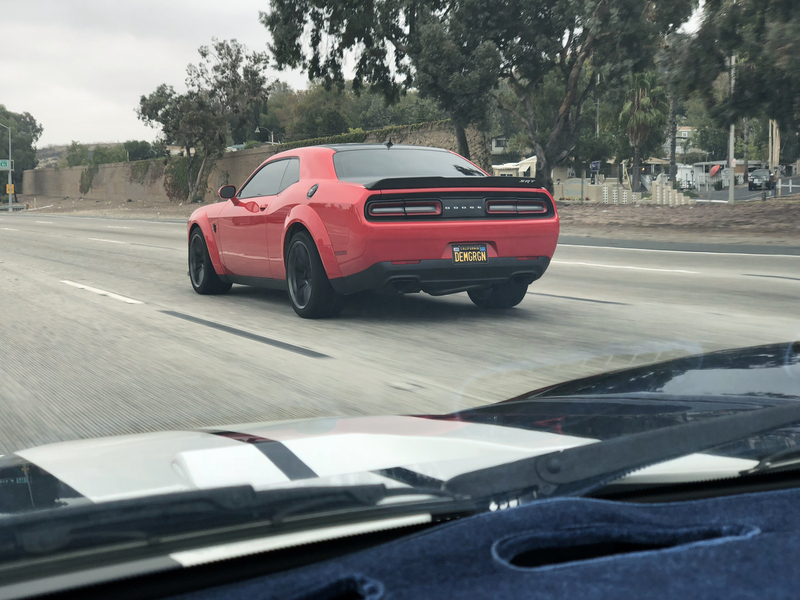 In the meantime, expect more Dodge Demon posts as I explore its capabilities as the ultimate street-legal drag car.